Since our opening in 1950, we have offered specialized custom processing of our customers’ animals. 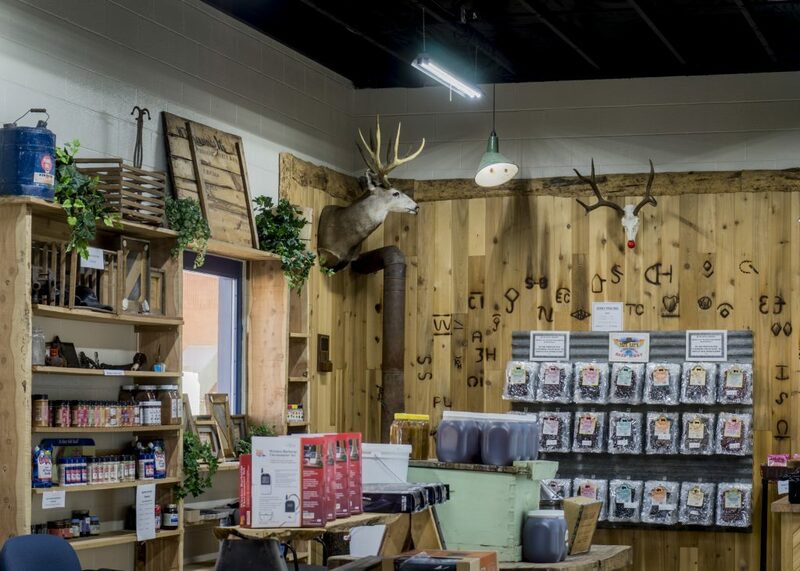 Be it beef, pork, lamb or wild game, it is our goal to cut and wrap your meat to “meet” your specifcations. We use state of the art equipment and technology to carefully cut and package you product. We are able to accomadate any small amount (one carcass) intended for one family, up to many animals intended for wholesale distribustion. 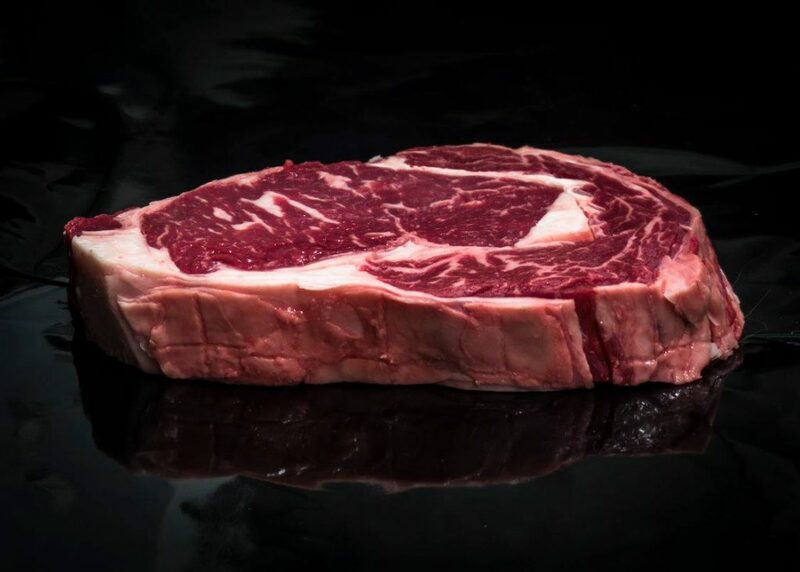 Our USDA inspection allows us to process your product, if you so desire, to be shipped interstate or even exported. 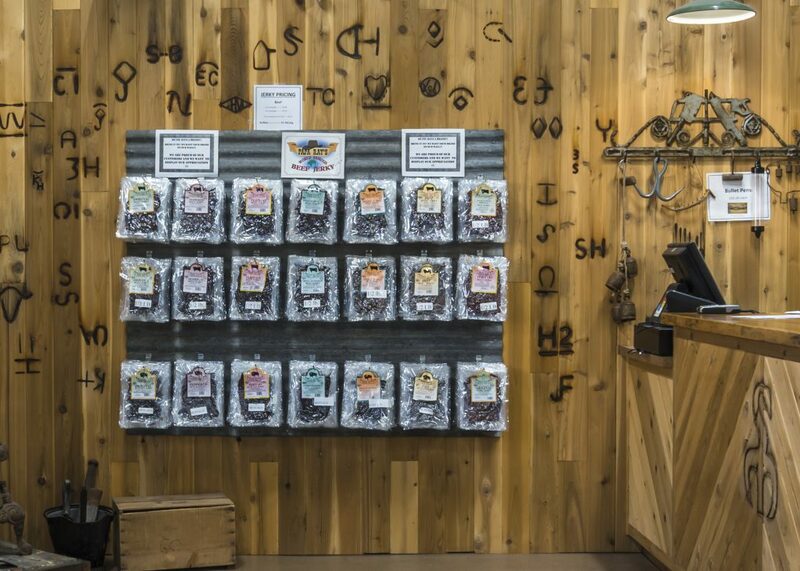 We offer private labeling of our jerky to venders all across the U.S. We also have a retail store for our products to be purchased. Love Love Love the shredded beef. If you are lucky enough to live in Springville you are indeed blessed. Drove from West Jordan bought a 5 pound bag and divided it down into 1 pound packages. I am in Heaven. Absolutely delicious. Clean store. Nice friendly staff and great food what more could you ask for. If you want quality meat, at a fair price! 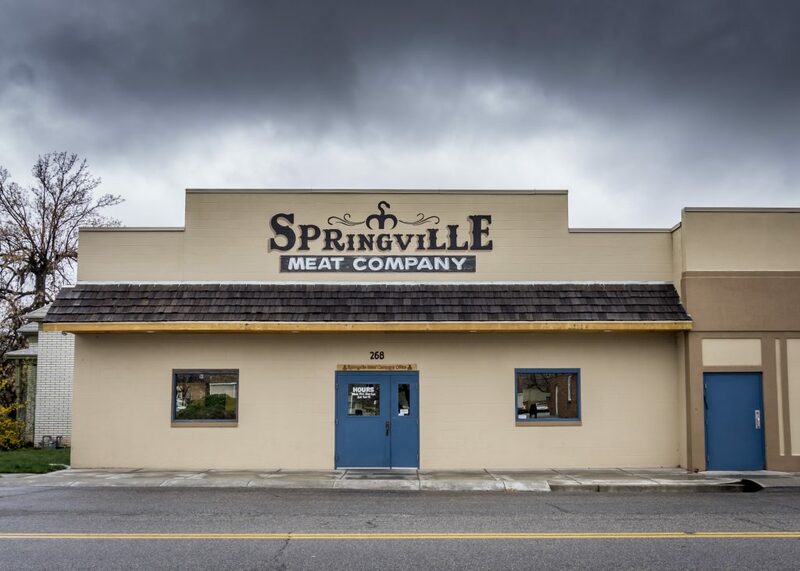 Come to Springville Meat Company, great family business! We bought some bratwurst and a 10 pound prime rib by far the best we’ve ever had. This entry was posted in Food and tagged Food, Meat on January 17, 2018 .